The Americans with Disabilities Act (ADA) is a federal law that prohibits employers from discriminating against employees because they are disabled. It defines a “disability” as a physical or psychological impairment that substantially limits a major life activity. As a result, not every impairment is a disability. In contrast, the New Jersey Law Against Discrimination (LAD), the New York Human Rights Law (NYHRL) and the New York City Human Rights Law (NYCHRL) all have significantly broader definitions of the term “disability” including relatively minor mental and physical impairments. 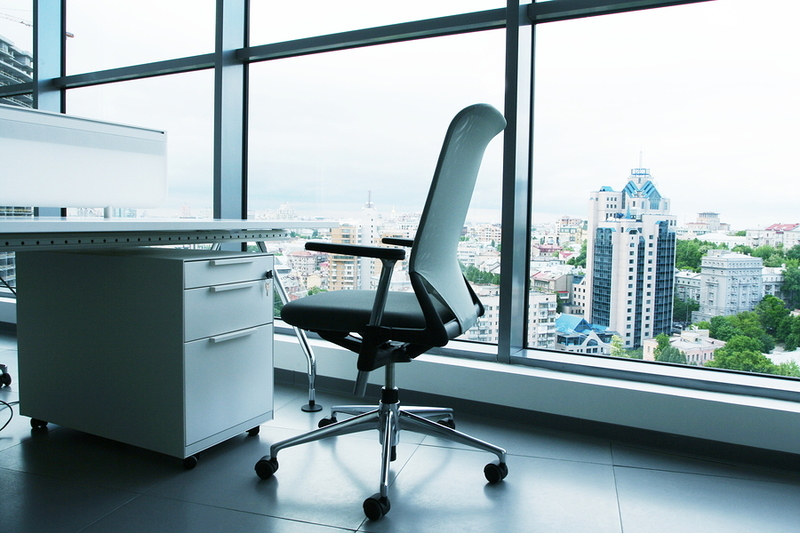 Late last month, the Second Circuit Court of Appeals recognized that an impairment that prohibits an employee for sitting for too long can be a disability even under the ADA. The employee, Carmen Parada, worked for Banco Industrial de Venezuela, C.A. Approximately six months after she started working for the bank, Ms. Parada fell and hurt her back. As a result, she no longer is able to sit for a prolonged period. According to one of her medical reports, she is able to sit for only 15 minutes before she has to stand. 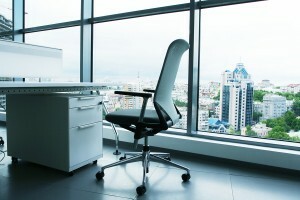 Ms. Parada asked the bank for an ergonomic chair which she believed would have allowed her to perform her job. The bank did not respond to her requests so she asked again, this time offering to pay for the chair herself. When she still did not receive any response she told the bank she could not continue to perform her job without a new chair. When the bank’s Operations Manager finally told Ms. Parada he would discuss her request when he returned from a business trip she complained to the Compliance Officer and requested a leave of absence. Ultimately, the bank fired Ms. Parada, claiming she failed to provide sufficient documentation to prove she was disabled and needed a medical leave, and declaring it considered her to have abandoned her job. Ms. Parada sued, claiming the bank committed disability discrimination in violation of the ADA, the NYHRL and the NYCHRL. However, the District Court dismissed her ADA claim, ruling she was not disabled under it based on an earlier case, Colwell v. Suffolk County Police Department. That case found a police officer who was unable to sit or stand for “too long” was not disabled for purposes of the ADA. Applying that law, in Parada v. Banco Industrial de Venezuela, C.A., the Second Circuit reversed the District Court’s order dismissing the case. It instructed the lower court to analyze Ms. Parada’s impairments to determine whether her back injury meets the ADA’s definition of a disability.